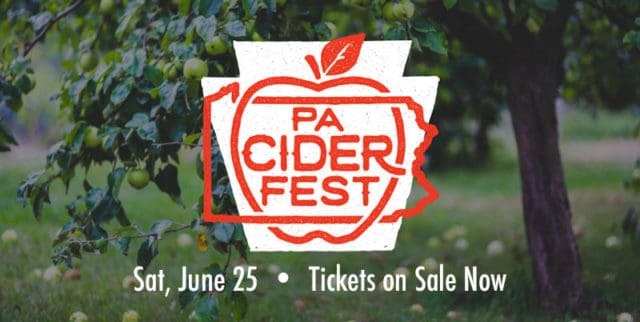 Taste some of Citizen Cider’s rare ciders during this one-of-a-kind event. 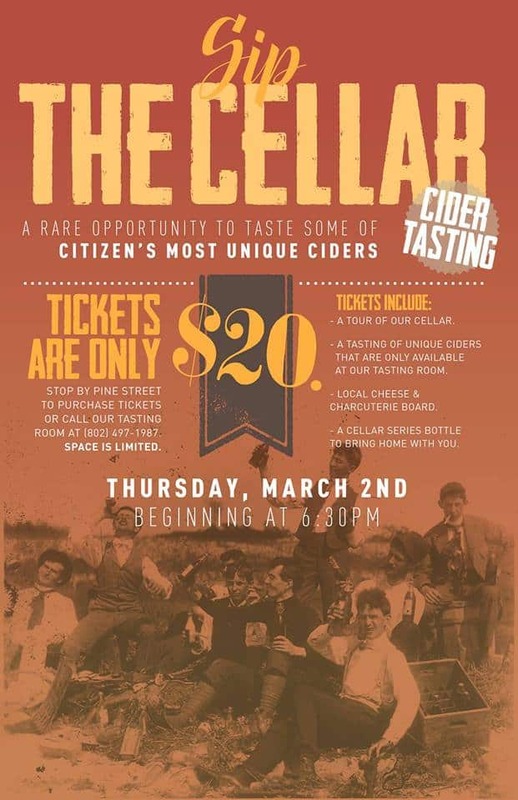 The Sip the Cellar event includes cider sampling, a tour of the Citizen Cider cellar and enjoying local cheese and charcuterie board offerings. 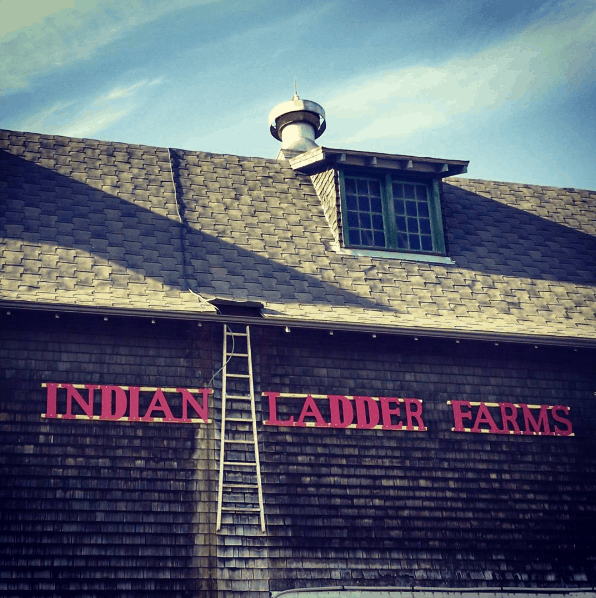 Plus, guests will receive a Cellar series bottle to bring home with them.